For the past 14 months and until current, this fish and papaya soup is one of my “must-have” food for lactating purpose. 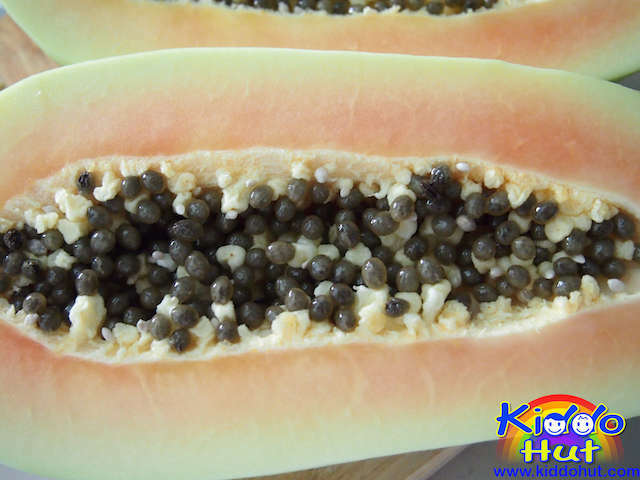 Apparently, this is an amazing food that has helped me in boosting the production of my breastmilk for my twins. Besides, fish is a good source of protein and fish bones are natural calcium source given its high mineral content. 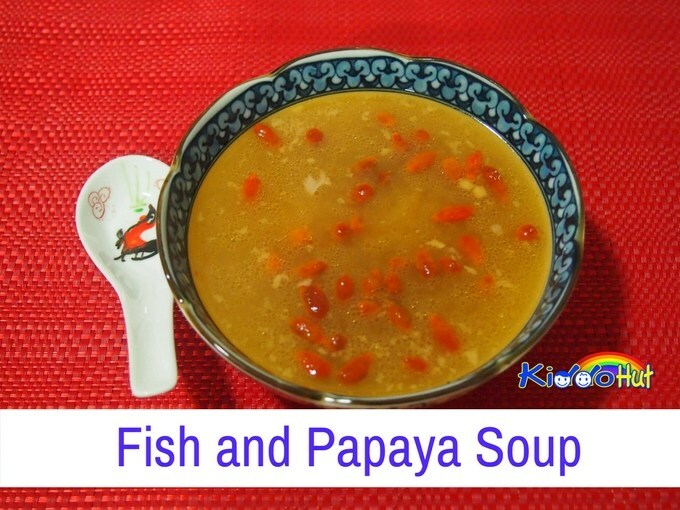 Papayas are filled with minerals, vitamins A, C and E. Combined, this soup is a healthy and nutritious dish for everyone. 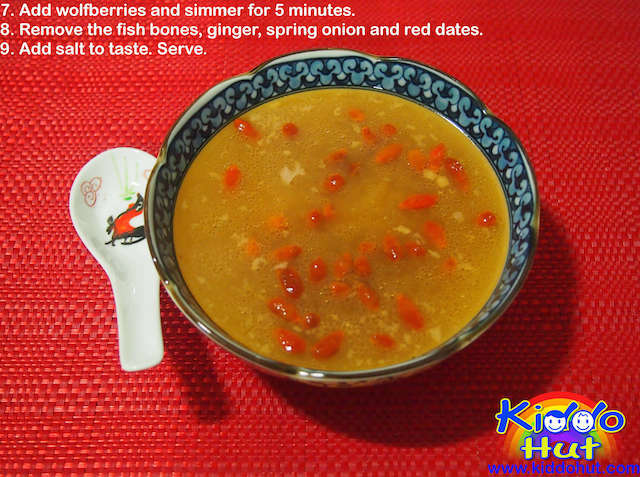 You can serve this soup to your family as well. Plus, red dates and Chinese wolfberries are added as well. Red dates have been known as the “king of nuts” for their rich nutritional value. Red dates are abound with Vitamins A, B1, B2, protein, calcium, phosphorous, iron and magnesium. They are believed to improve immunity, decrease blood cholesterol, prevent gallstones and prevent osteoporosis and anemia. Do you know that red dates have 70-80 times higher in Vitamin C than grapes and apples? Chinese Wolfberries too have many health benefits. 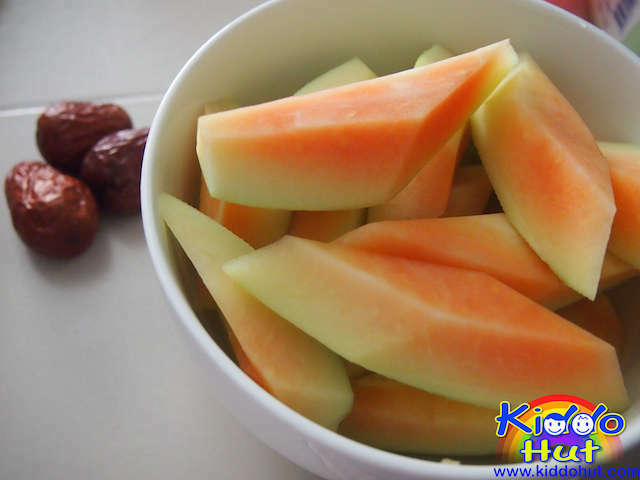 Beside being one of the most antioxidant-rich fruits, they are believed to be good for vision. In the Traditional Chinese Medicine (TCM), the wolfberries are believed to promote youthful-looking skin and improve blood production. They are often used in TCM remedies to reinforce the liver, invigorate the kidneys and replenish the vital essence. Wow! Given so many health benefits, do try this soup. 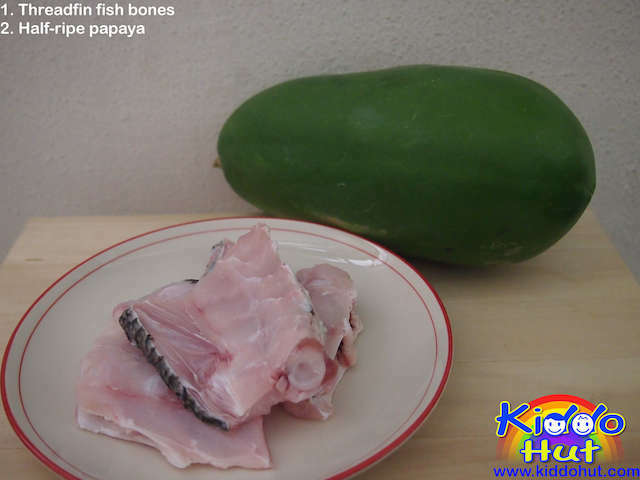 It is very easy to cook, and if you are worried about the fishy smell, you may put lesser fish bones. 1. Stir fry ginger and onion in heated wok in medium heat until fragrant. 2. Add 1 tbsp of sesame oil and fry till fragrant. 3. 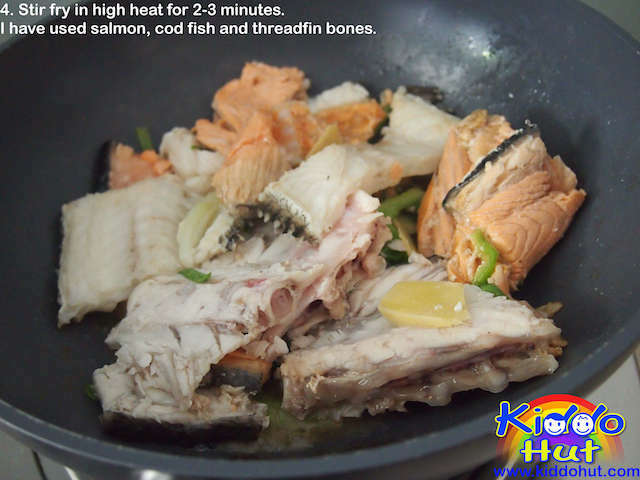 Add the fish bones and stir fry in high heat for 2-3 minutes. 4. 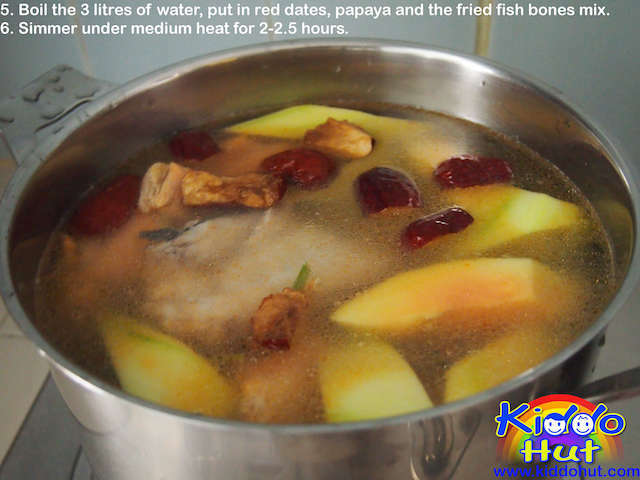 Boil the 3 litres of water, put in red dates, papaya and the fried fish bones mix. 5. Simmer under medium heat for 2-2.5 hours. 6. Add wolfberries and simmer for 5 minutes. 7. 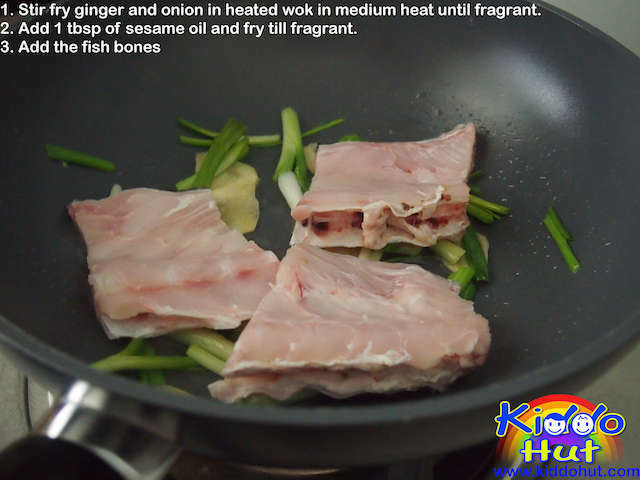 Remove the fish bones, ginger, spring onion and red dates. 8. Add salt to taste. Serve. You may eat the papaya or just drink the soup.